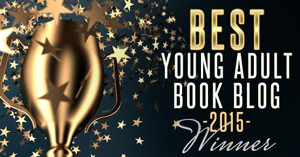 I have recently published a post titled ‘The Top 50 Influencers in Young Adult Fiction and Fandom‘. 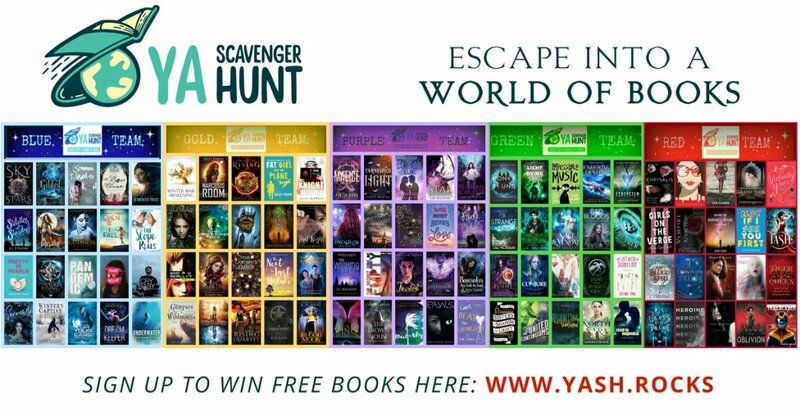 The goal of this post was to find and score the top bloggers and Booktubers who reach the biggest young adult audience. I have decided to take the series a bit further by interviewing some of the top players. Grace form LovingDemBooks has graciously accepted my request for an interview. Hope you enjoy the insights form this talented Booktuber. 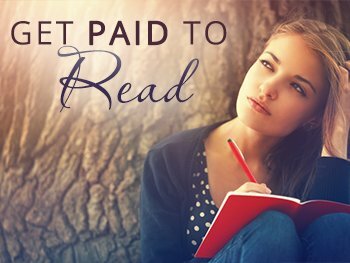 1: How did you get started in Booktubing and Blogging? My friend Maddie, who was a part of my Fandom Monthly Magazine team at the time proposed that the magazine staff join the booktube community, since she was enjoying it so much at the time. I decided to listen to her and made my own YouTube channel, and look what’s happened since! 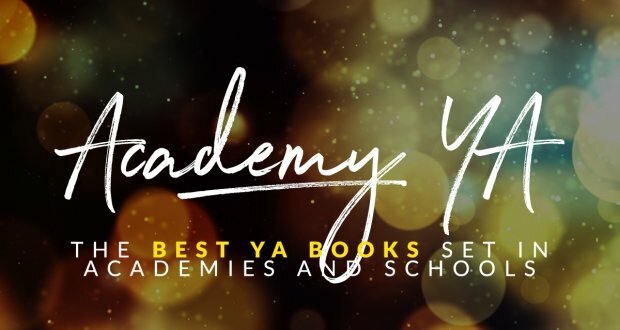 2: What are some of the YA books you are excited to read this year? 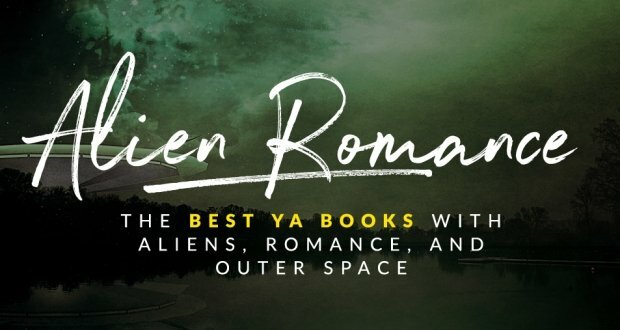 3: What elements of YA fiction do you love? I love seeing young characters progress. Most of them start out as normal people and become heroines, or at the end of the story, they have a clearer view of life or of themselves. I love seeing people change. And what’s a story without a character progressing and developing? 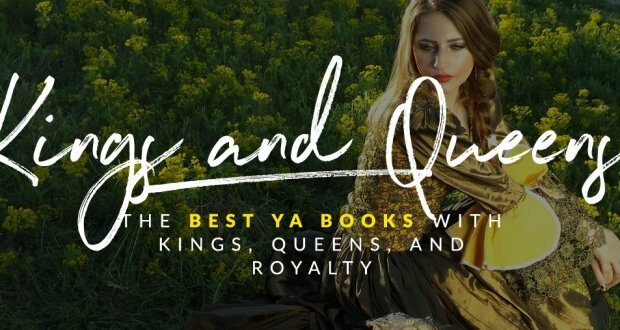 Each story has different characters, which makes each story and different and interesting, which is something that I really enjoy about YA lit. 4: What are your thoughts on indie (self) published YA authors? Do you read them? 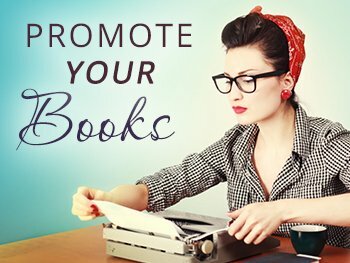 I love that indie authors are brave enough to take a different publishing track than the traditional one. That’s amazing, and kudos to them. I normally don’t read independently published books, due to the amount of books that I have to already read that are traditionally published. However, I have read books that are now traditionally published that were originally independently published. 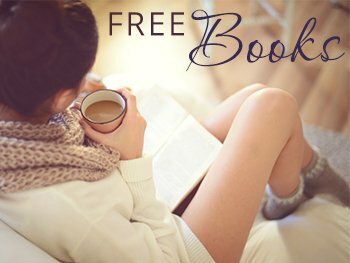 Examples would be books by Colleen Hoover and Abbi Glines; they are amazing authors who write amazing stories! 5: What are some things you’d like to do with your platform and influence? I would love to continue informing my audience of upcoming releases and book adaptations. I love being an aid to the marketing process. It makes me the happiest person to hear from someone telling me that they decided to read or buy a book because of a review or video of mine. 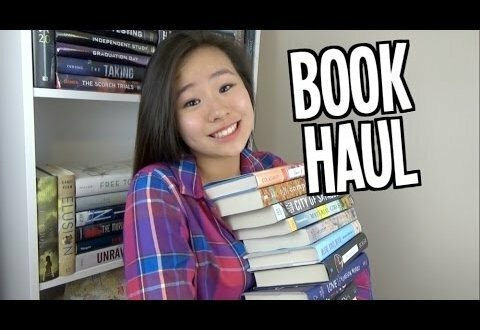 6: Do you recommend any other up and coming booktube channels? Ah, they’re so many! Channels I really enjoy watching are: Ariel Bissett, BOOKGENIA, CassJayTuck, Divya Reads, thebookbasement, and TheBookTuber! 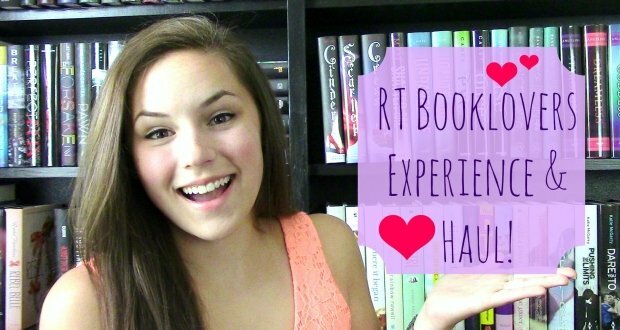 7: One last thing.. do you have a favorite booktube video of yours?